Parsley - Packed with vitamins and minerals your chickens will enjoy both the stems and the leaves of parsley. If yours are the few that don’t then add dried, crushed parsley to their feed. 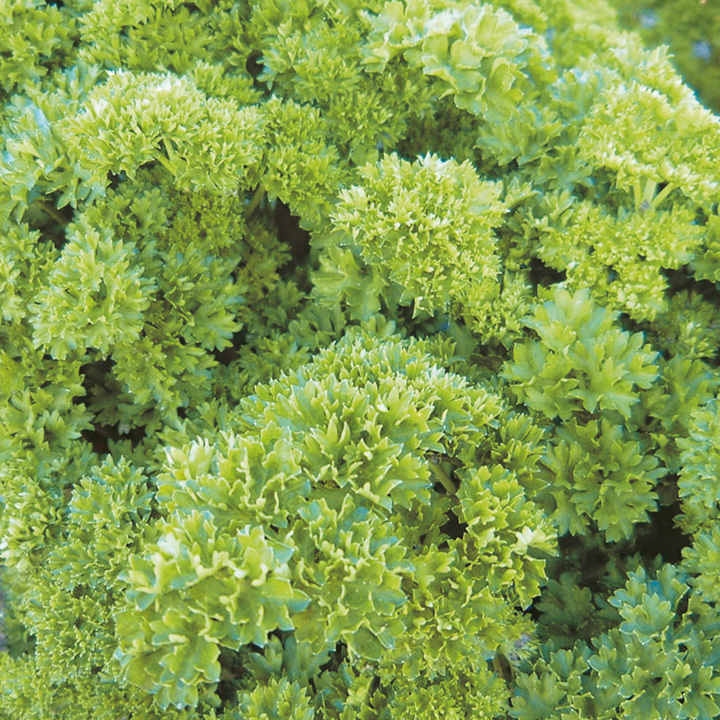 Parsley aids blood vessel development and stimulates egg laying. 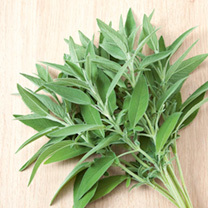 Sage - Rich in vitamins and antioxidants feed sage fresh, scattered or hanging in the coop or feed it dry, added to feed. 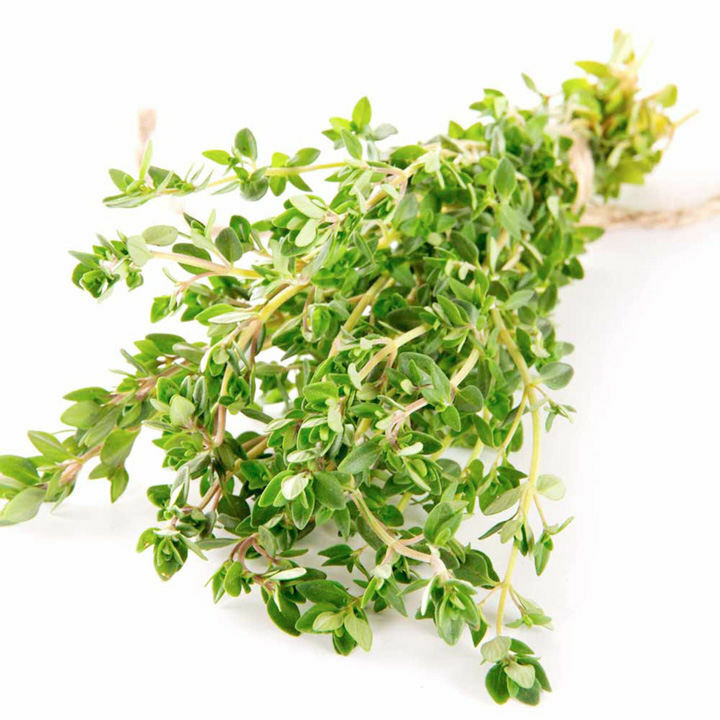 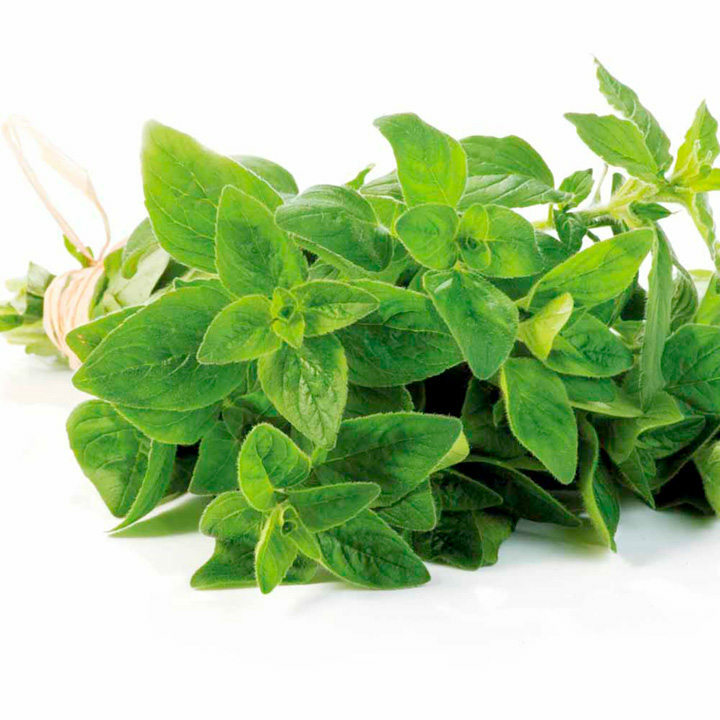 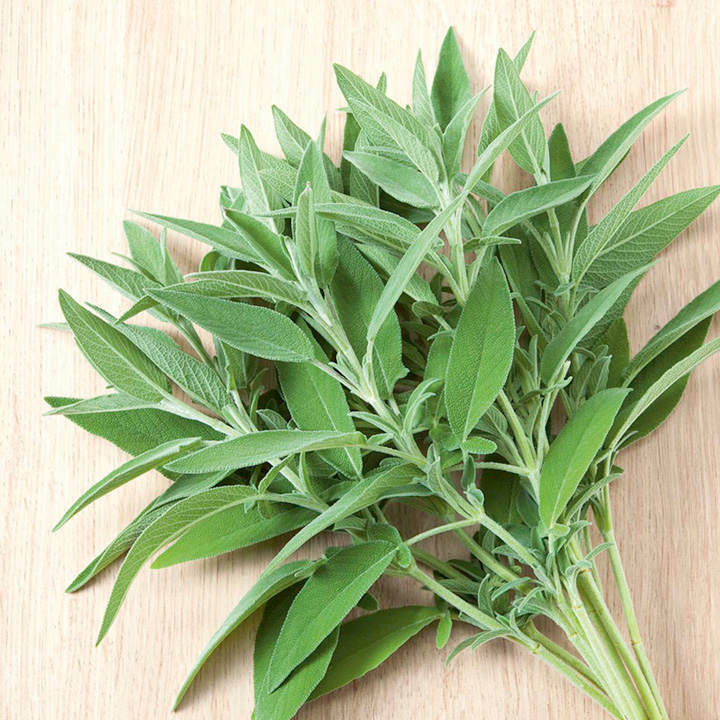 Thyme - A good all-rounder thyme promotes respiratory health, is an antioxidant, has antibacterial properties and helps control parasites and insects.